The Bangladesh ready-made garment factory disasters at Tazreen in November 2012 and Rana Plaza in April 2013 finally pushed the issue of global supply chains onto front pages and our TV screens. 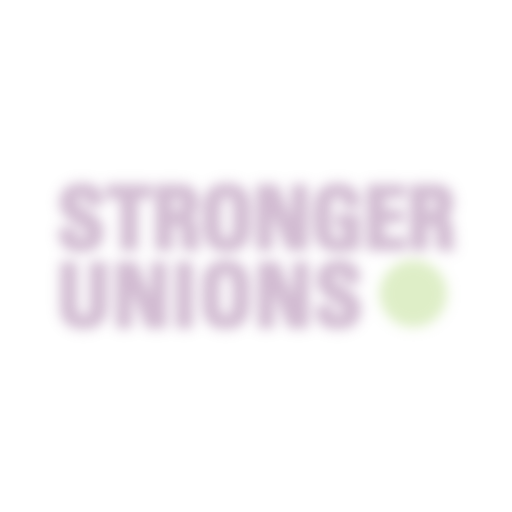 For much of this year, the TUC has been campaigning with global and Bangladeshi unions and campaign groups to get transnational companies and high street stores to sign up to the Bangladesh Fire and Building Safety Accord, which now covers 130 companies. But there are other issues to address: compensation for the victims and their families, prosecution of the factory owners directly responsible, and legal changes in Bangladesh such as freedom for trade unions and adequate factory inspection. This Christmas there has been progress on compensation and prosecution, and one of our New Year resolutions is not to let this issue drop! On prosecutions, the year began with Bangladesh textile unions demanding the arrest of the owners of the Tazreen factory where a fire in November 2012 killed 112 people and injured many more. The year ended, so slow is the legal system in Bangladesh when powerful interests like garment moguls are involved, with arrest warrants for 13 people, including those accused by the unions. But whilst this is welcome, no arrests have yet been made so the National Garment Workers Federation (NGWF), whose leader Amirul Haque Amin addressed TUC Congress in September, took to the streets again demanding the warrants be executed. The NGWF has warned that if the accused aren’t arrested within the week, they will march on the Prime Minister’s office. 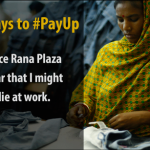 On compensation, unions and NGOs like Clean Clothes Campaign have been campaigning for corporates to agree a process to compensate the victims and families. The New York Times has published harrowing images that demonstrate the need for help, but until recently, negotiations had stalled. Then, just before Christmas, agreement was finally reached, and four corporates – Bonmarché, El Corte Inglés, Loblaw and Primark — have pledged to contribute to the fund. Many more corporates will need to pay up, and that will be a key demand for campaigning in the New Year.